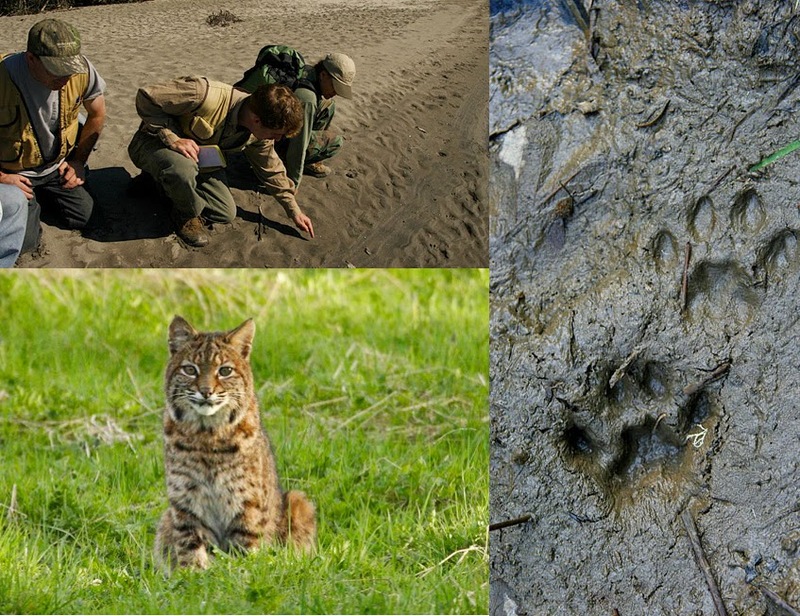 Space is available in our upcoming Wildlife Tracking Apprenticeship which begins Sept 13th: http://www.wildernesscollege.com/wildlife-tracking-apprenticeship.html. "Being a part of Alderleaf's tracking apprenticeship was a great experience. The course provided a terrific opportunity to get out in the field all around the Northwest with amazing instructors and wonderful students all of whom care about and take in all the incredible environments we visited. We were gifted with so many unique experiences on our trips, the wildlife and the land itself giving us unforgettable shared moments and providing us with learning and teaching moments. If I could take this course each and every year, I would. Each trip is so one of a kind and the tracks and sign we find are always unique to that moment in time that the course would always be new and fresh."